Aalborg is the 3rd largst city in Denmark and the most popular. No other Danish city experiences growth at the same rate as Aalborg. In particular, young people are attracted to the city and our university. Aalborg is the capital of North Denmark which has a total population of 580,000. 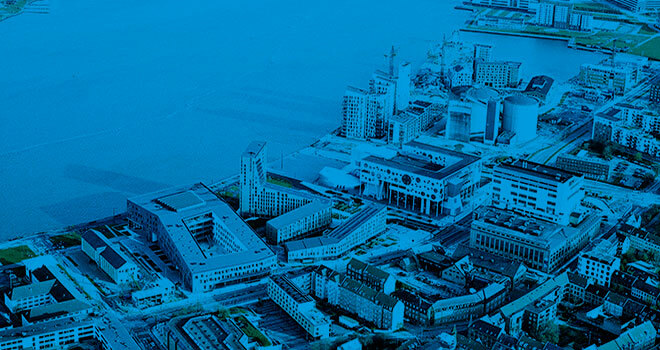 Aalborg is home to about 9,000 companies and welcomes 1,000 new ones each year. Since Januar 2015, a total of 6,666 new jobs have been created. The result of ambitious, innovative and global-thinking companies. Our strong sectors include ICT, energy, transport and logistics. ICT, energy, transport and logistics, manufaturing and construction are among the fastest growing industries in Aalborg. Researchers, companies and public institutions meet in clusters which creates innovation, new business opportunities and synergy. It’s the people and their skills that make the difference. 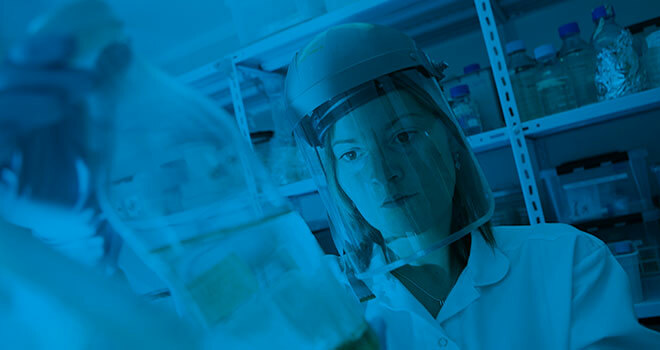 North Danes are characterised by their dedication, flexibility and high qualifications within a wide range of fields – both academic and skilled. As such, 22% of the population aged between 25 and 34 hold a Master’s degree. 26% of all employees in the private sector in Aalborg are employeed in companies with international owners. 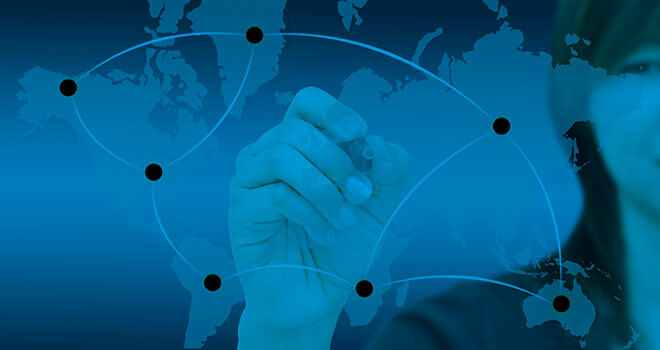 As a result, international business behaviour and excellent language skills are part of our DNA. 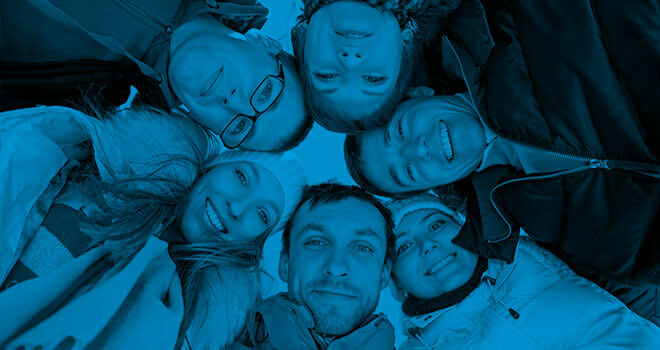 The number of international employees and students are increasing. 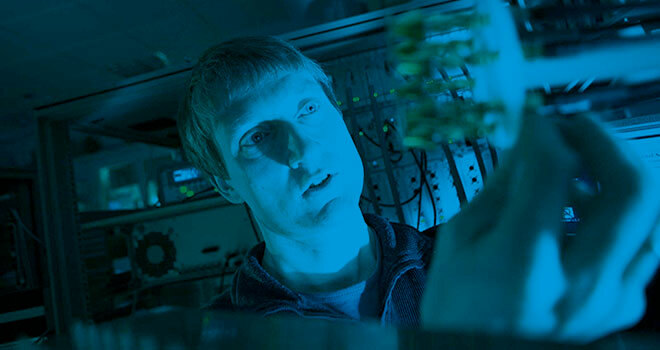 More than 23,000 students has been enrolled at Aalborg University which is highly recognised worldwide for its research within ICT, energy, intelligent logistics, etc. The university is famous for its close ties with the business community and its problem-based learning methods. In Aalborg, the world is at your feet. 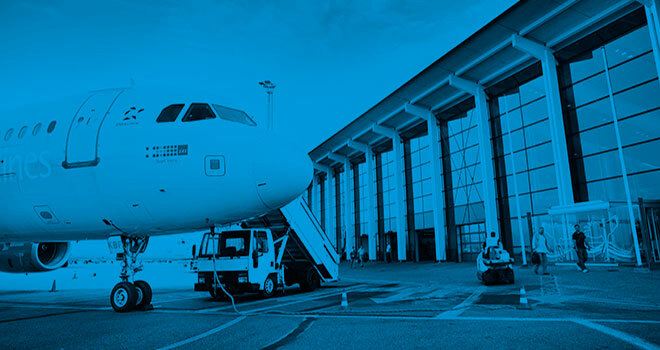 Our busy international airport with heaps of direct daily flights ensure fast connection to the rest of the world. The Port of Aalborg has weekly connections to Rotterdam and Hamburg. Aalborg is also the European connection to Greenland. From the city centre it’ll take you 20 minutes at maximum to go to our international airport to the North, the Port of Aalborg to the East and Aalborg University and the new Aalborg University Hospital to the South East. That’s why we say Aalborg is a 20-minute town. 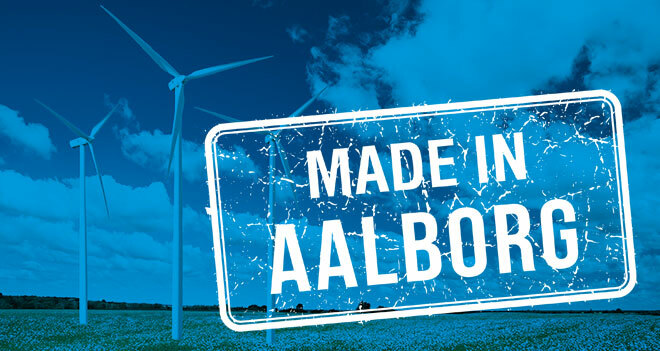 To mention but a few of our “Made in Aalborg” flagships: Siemens wind turbine blades, Samsung bluetooth solutions, Aalborg Portland cement, VELA chairs, ASETEK cooling systems, DESMI pumps, BLIP tracking systems, Newline sportswear and Aalborg Chocolate.